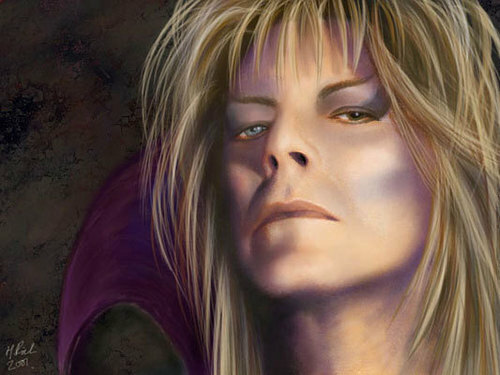 Jareth. . Wallpaper and background images in the Labyrinth club tagged: labyrinth david bowie jareth sarah jennifer connelly fan art.